Moana (film, 2016). A 2016 American 3D computer-animated musical adventure film with "PG" rating by Walt Disney Studios Motion Pictures. Directed by Ron Clements, John Musker. Official Trailer. 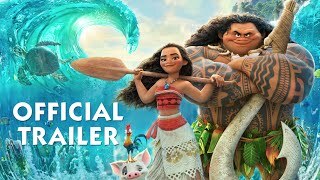 Moana is a 2016 American 3D computer-animated musical adventure film directed by Ron Clements and John Musker. On the Polynesian island of Motunui, the inhabitants worship the goddess Te Fiti, who brought life to the ocean, using a pounamu stone as her heart and the source of her power. Maui, the shapeshifting demigod and master of sailing, steals the heart to give humanity the power of creation. However, Te Fiti disintegrates, and Maui is attacked by Te Kā, a volcanic demon, losing both his magical giant fishhook and the heart to the depths. 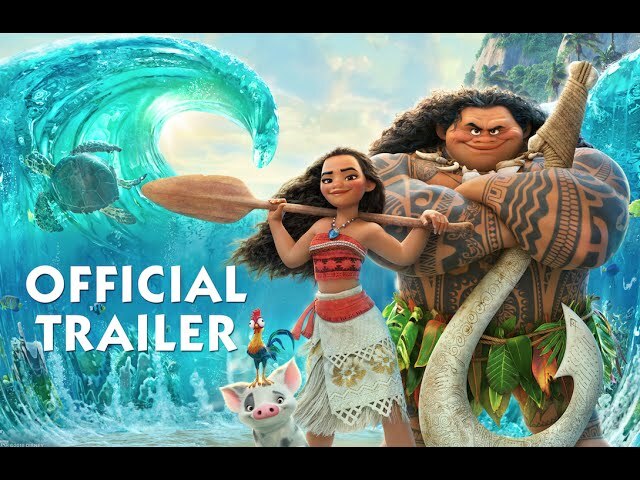 The film Moana was scheduled to be released by Walt Disney Studios Motion Pictures on November 14, 2016, on November 23, 2016, on November 30, 2016, on December 1, 2016, on December 2, 2016 and on December 22, 2016. The duration of the film is 107 minutes. With a budget of $150 million, the film grossed over $643.3 million. Moana got high rating from critics. The audience also likes the film. Audiences polled by CinemaScore gave the film an average grade of "A" on a scale ranging from A+ to F.